There is an $8.95 shipping and handling charge on each package we ship via our standard methods. We only ship within the continental U.S., we can not ship to Hawaii, Canada, APO or FPO addresses. We will ship to Alaska, however, we can not guarantee the shipment. Alaskan packages must be sent FEDEX 2nd Day, and will incur additional express charges. If you must use an alternative shipping method (i.e. UPS, FedEx, or FEDEX 2nd Day) please call us for a quote at 1 (800) 633-0572. Almost all of our products make their final delivery via the US Postal Service - Parcel Post, except for Briskets, Fajitas, Tamales and Peaches, which are delivered by UPS or FedEx. It is therefore very important that we are given a valid US postal delivery address in order to guarantee proper delivery. Briskets, Fajitas, Tamales and Peaches will require a physical delivery address. 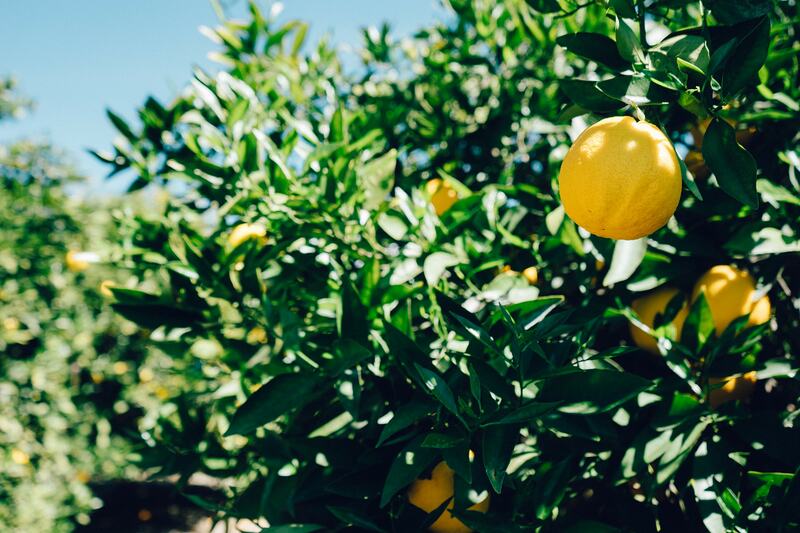 If you wish to ship your citrus by another method, please call 1 (800) 633-0572 for rates.